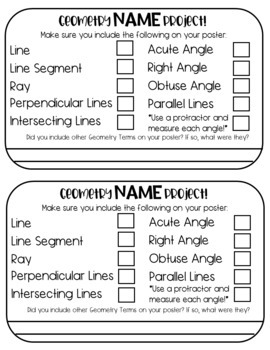 Have your students review geometry terms and skills with a creative twist! 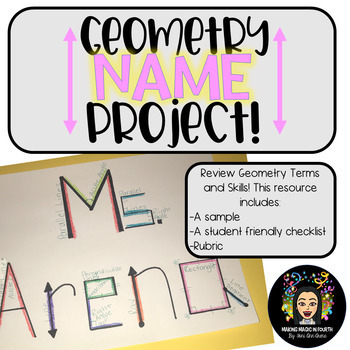 This activity requires students to incorporate geometry terms and skills using their name! 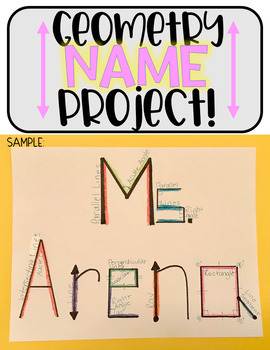 Students can be as creative at they want. 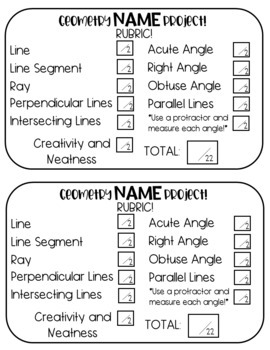 All they need is paper (any size you want), rulers, protractors, and crayons to add some color! !